We’ve been in the San Antonio property management business since 1985. Is this the primary focus of your business? Yes, we are totally focused on taking care of residential properties for absentee homeowners. We are not house cleaners, handymen or real estate agents looking for supplemental income. 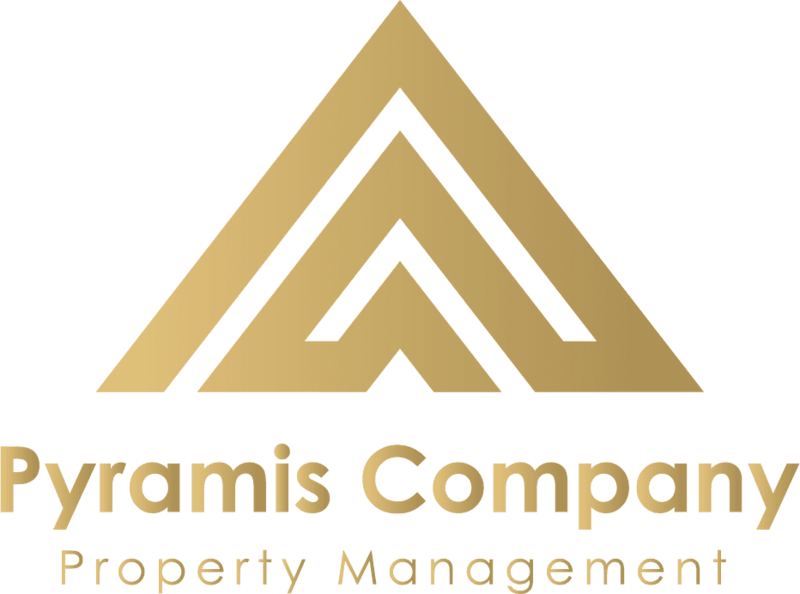 Pyramis is filled with people who are passionate about homes and properties! Our property managers have been in the business 10+ years, our bookkeeper for 20+, our president for 30+. And, our president is San Antonio’s most tenured CPM® in residential property management. Is the company licensed, bonded and insured? Yes, Pyramis is licensed in the state of Texas and has been since its inception in 1985. Pyramis carries liability coverage and we are bonded. Yes! And, we take all calls personally vs. relying on an answering service. How often will you visit our house? We will visit your house a minimum of once per week, and more often per a homeowner’s request and/or in the event of any unusual weather situations such as wind storm, extreme cold, etc. What do your services entail? Pyramis creates a custom checklist for each house that typically includes windows, furnace, ice maker, faucets, toilets, doors, windows, gutters, and much more. We view your house as an asset and therefore ensure that everything is in order. We also identify any maintenance items that will need attention, such as painting, deck refinishing and other items that will protect your asset for the long run. 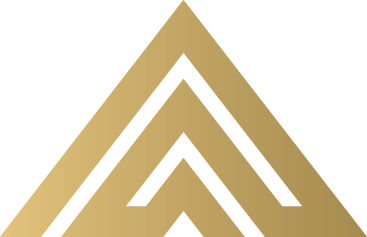 Pyramis will provide you with a monthly Home Report that details what we observed during our visit, any actions we took and anything that might need attention. We will contact you via phone or email for urgent items, depending on the urgency and your preferred method of contact. What happens when you find a problem? If the problem is of an urgent nature such as a plumbing leak or other damage, we will immediately fix the problem. Our first call is to one of our trusted vendors (plumber or other contractor); our second call (or email) is to you, keeping you informed of the problem and communicating our solution. Will I need to hire vendors to work on our house? No, we will take care of hiring and managing all vendors. If you already have some vendors working at the house we are happy to serve as your local contact and to act as your eyes and ears to ensure they are performing the work to your specifications. Whether it is managing a kitchen remodel or ensuring that the spa is getting cleaned on schedule, you can relax knowing it will be managed by us just as well as it will be when we hire a vendor to work on your home. Whom will the vendors work for? We hire and pay the vendors so you won’t have to worry about it. We have found that local vendors are much more responsive to us because they want to earn business on all the homes we take care of and not just a small job on a single home. How do you find your vendors? We use local vendors that are licensed, insured and bonded, been found through our referral network and extensive reference checking. We will not hire anyone for your house that we wouldn’t want in our own home. Who fixes and cleans things? Pyramis works with several trusted local cleaning people and handymen to put your home in tip-top shape. Will you act as the local contact for our security company? Yes, we are the first phone call the security company makes when the alarm goes off in one of our clients’ homes. Because we know our owners’ schedules and we schedule any work that goes on in the home, we know if the alarm is valid. If it is clearly not a false alarm, we ask them to send someone to the house right away. Then, once the house has been cleared, we go in and make sure that art, valuables and everything else is in place. Our post-visit follow-up call to you will put you at ease, knowing we’ve been there for a first-hand look. Pyramis is made up of 9 people and a large list of reliable, local vendors. Do you have a payroll? Yes, we have a payroll and are current on all business and employee taxes. If you are ever audited, all payments made to Pyramis will stand up to the rigors of an audit. Are your workers legally permitted to work in the U.S.? Yes, Pyramis employs only legally permitted individuals. All our vendors are required to provide proof of insurance and license to ensure they are complying with all US regulations. Pyramis bills monthly in arrears. A detailed bill is provided along with our monthly Home Report giving our owners a comprehensive narrative on what happened during the month. Correspondence and bills are sent via email or US mail (whatever you prefer). Yes, for the ease of our owners we accept credit cards as well as checks or money orders. They are always on top of things, interested in learning and improving their business for clients, and genuinely care about the job they're doing.